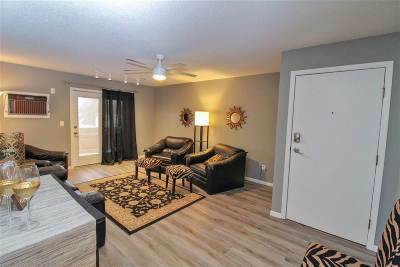 Move in and unpack...is all you need to do! 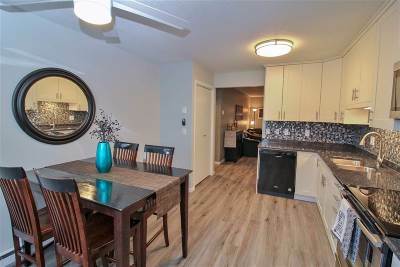 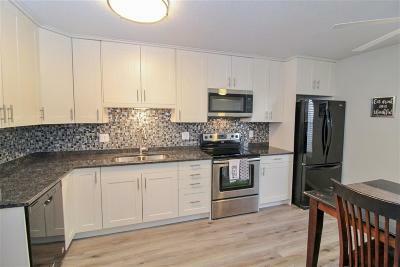 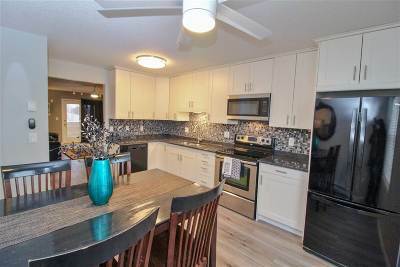 This two bedroom condo has been modernized with new; white shaker cabinets in the kitchen along with granite counter-tops, tile back-splash and vinyl plank flooring. 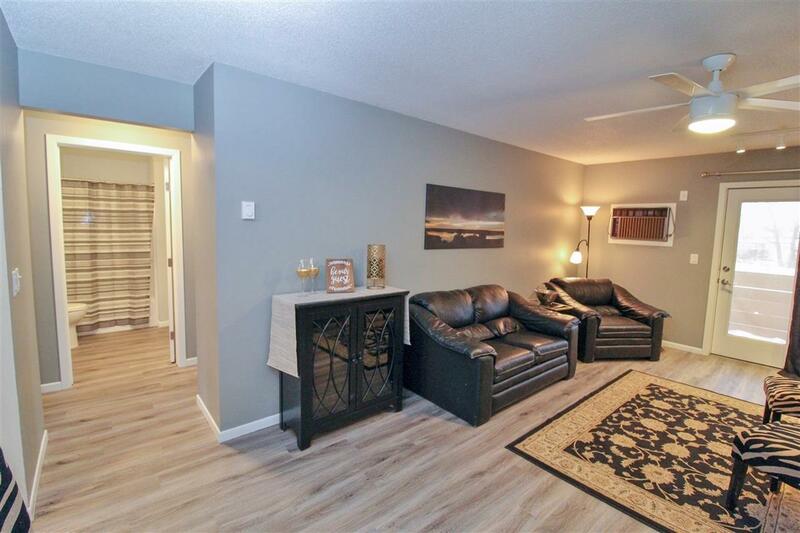 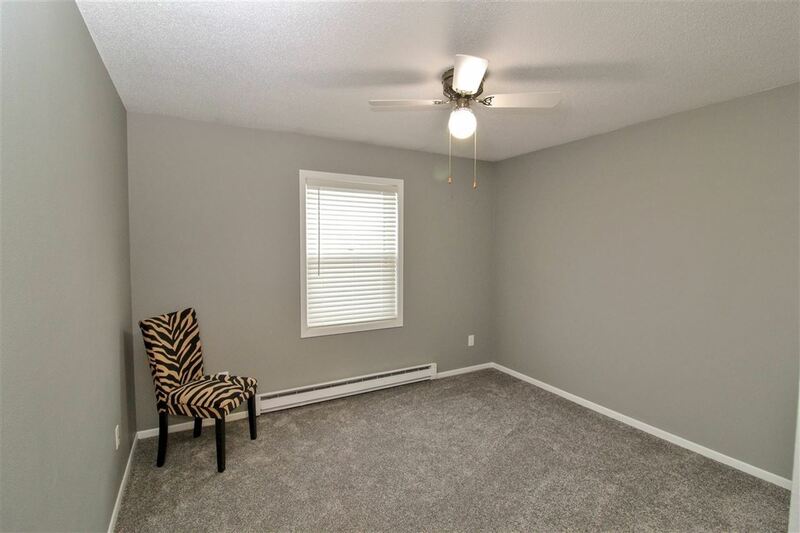 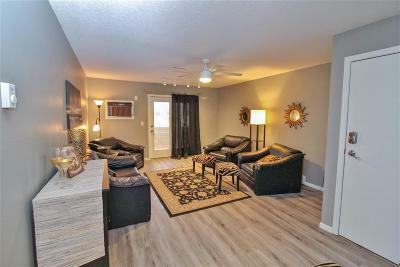 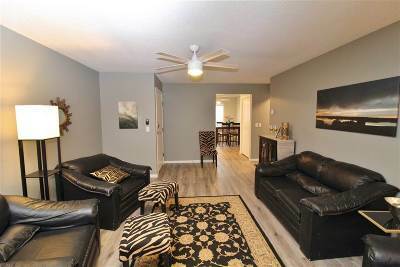 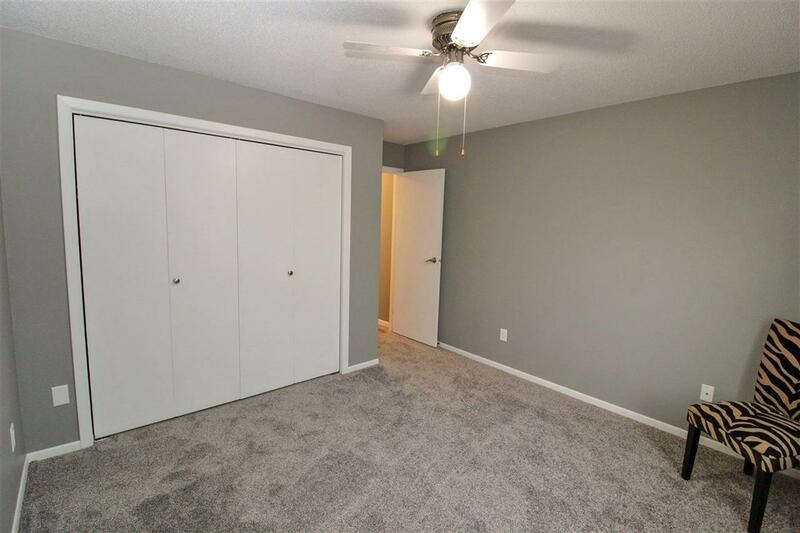 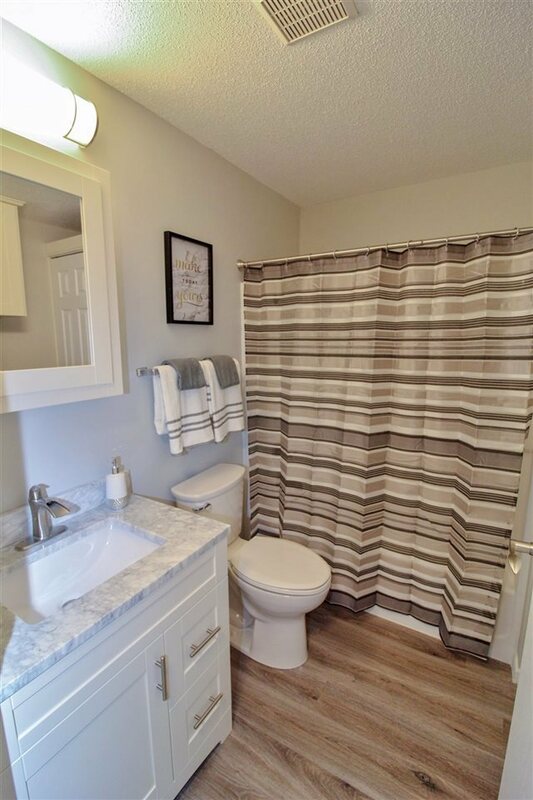 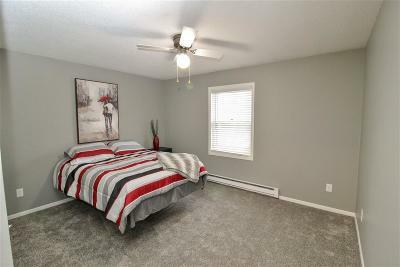 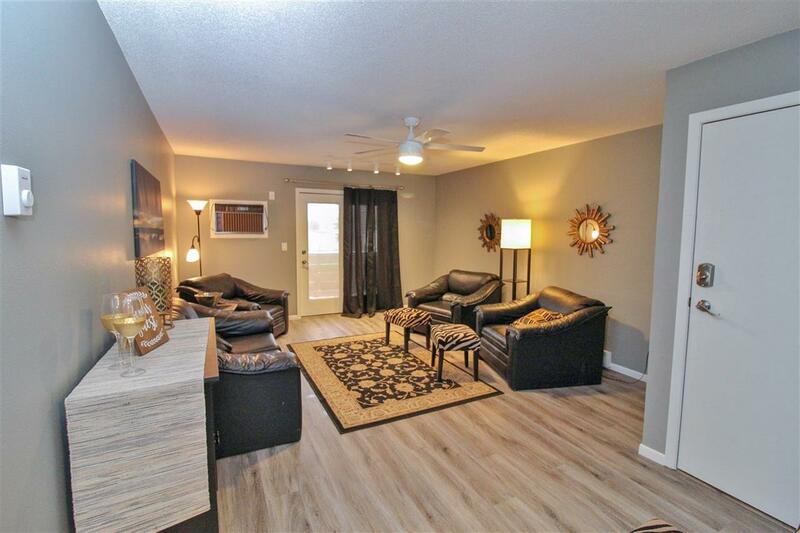 The entire condo has a fresh coat of paint along with vinyl plank flooring in the living room, hallway and bathroom. 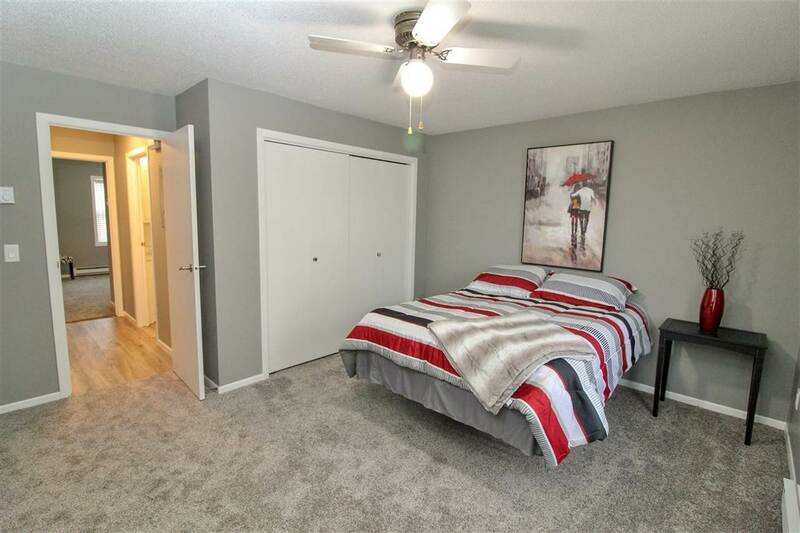 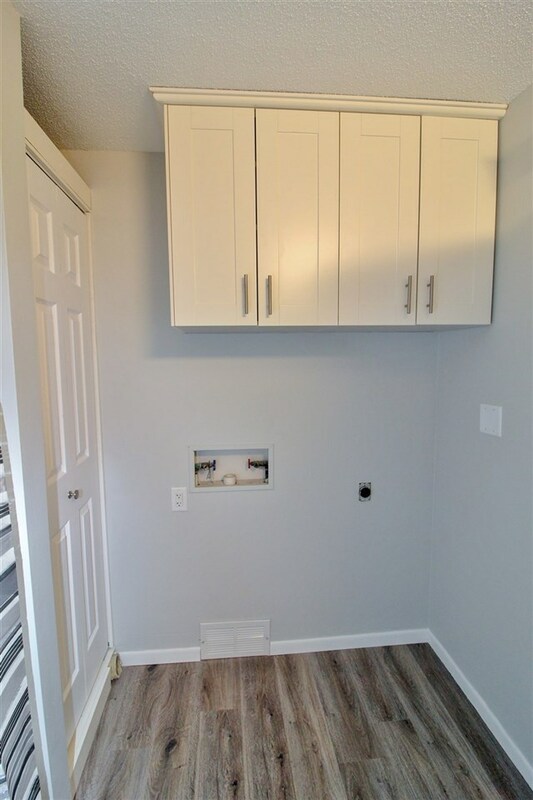 Both bedrooms have new carpet and paint along with the bathroom that has new fixtures, paint and white shaker cabinets for storage over the washer and dryer area. 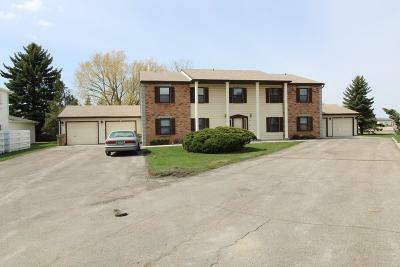 The condo is located off of a cul-de-sac and is in a convenient SW location. The condo fee includes: water, sewer, garbage, lawn care, snow removal and building exterior insurance.